Tokyo Disney Sea is one of my must-visit places in Japan. 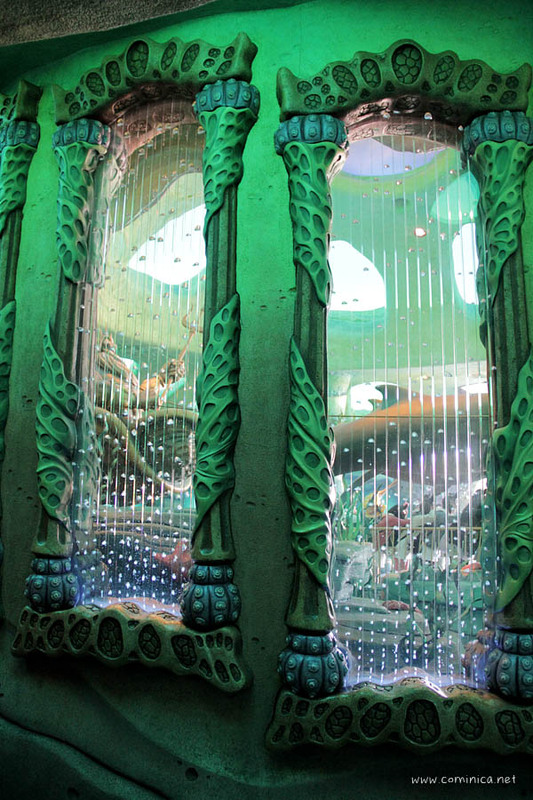 This theme park is inspired by the myths and legends of the Sea. And who doesn't love theme park? Especially if it's built above the Sea! 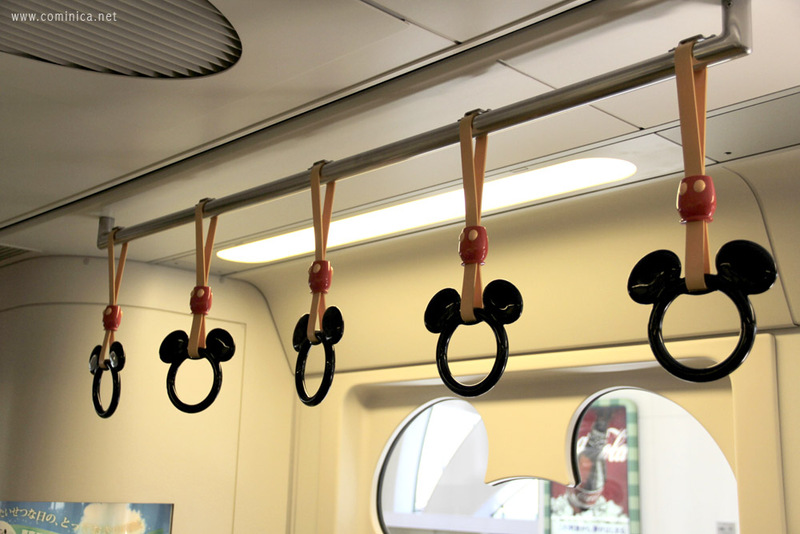 To reach Tokyo Disney Resort, I took a JR Train from Tokyo station to Maihama station. It was about 40-50 minutes from Ikebukuro (cos I stayed there). 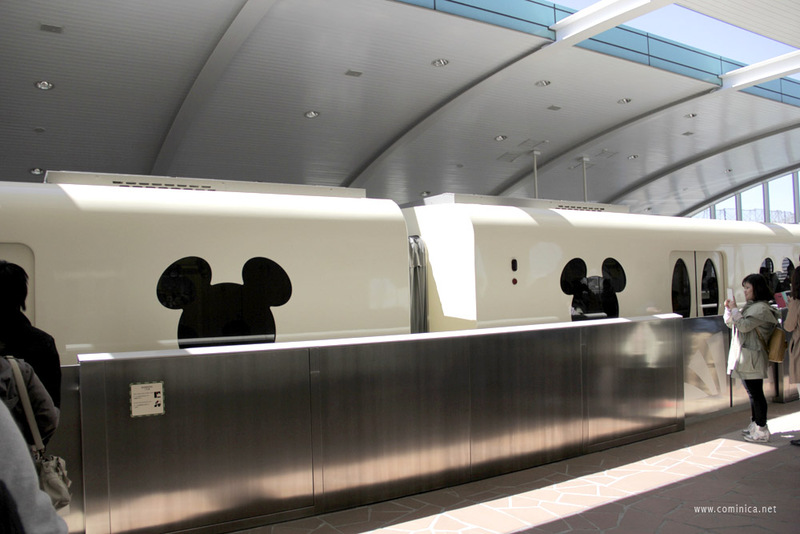 There'a a Monorail that circles Tokyo Disney Resort, providing direct transportation from Maihama to major destinations within the Resort including Tokyo Disney Sea. 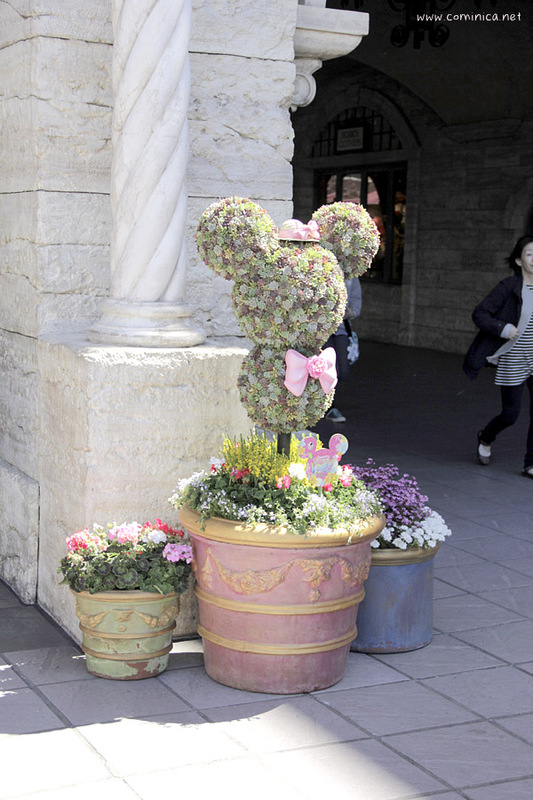 And more important, it's so cuteee cos they decorate it with all Mickey silhouette! I didn't buy my ticket beforehand and that wasn't a big problem because we can buy the ticket in place. 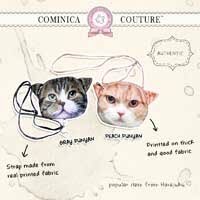 And I think the price difference isn't too far. 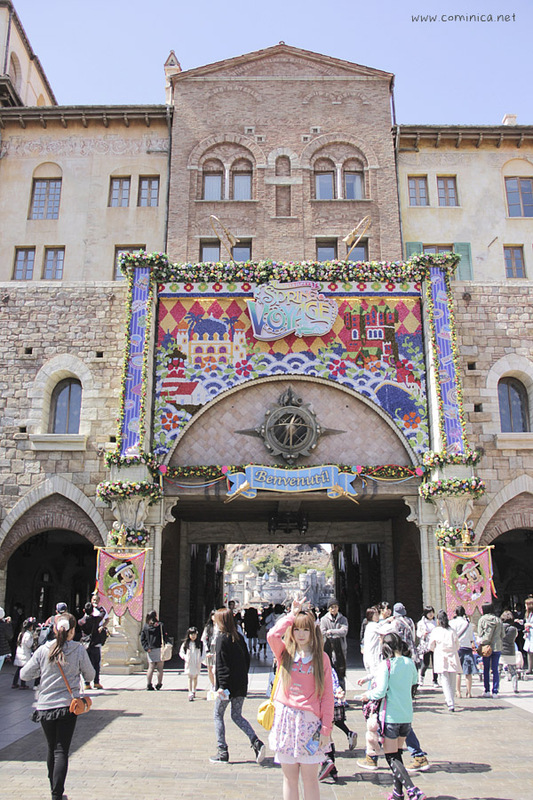 I visited Bon Voyage before took train to Tokyo DisneySea, I was curious because the interior looks so nice, hahaha. 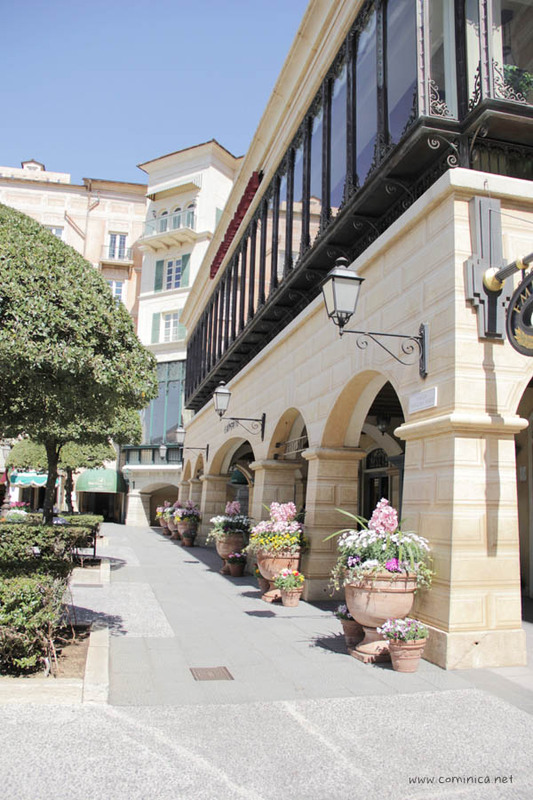 There're many cafes and restaurant to relax if you feel tired or hungry. And the visitors (that day) are mostly Japanese, like 99% local people haha. 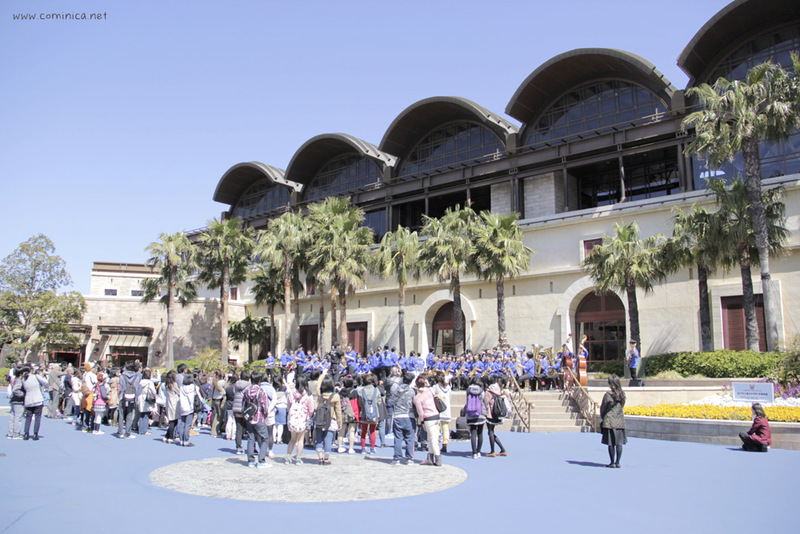 Cos I heard it was a public holiday so many people visit Disney Sea/Disney Land. Mount Prometheus, the icon of the Tokyo DisneySea ◟(ᵄ̴̶̷́▿ᵄ̴̶̷́ ) it's actually part of the mysterious island. 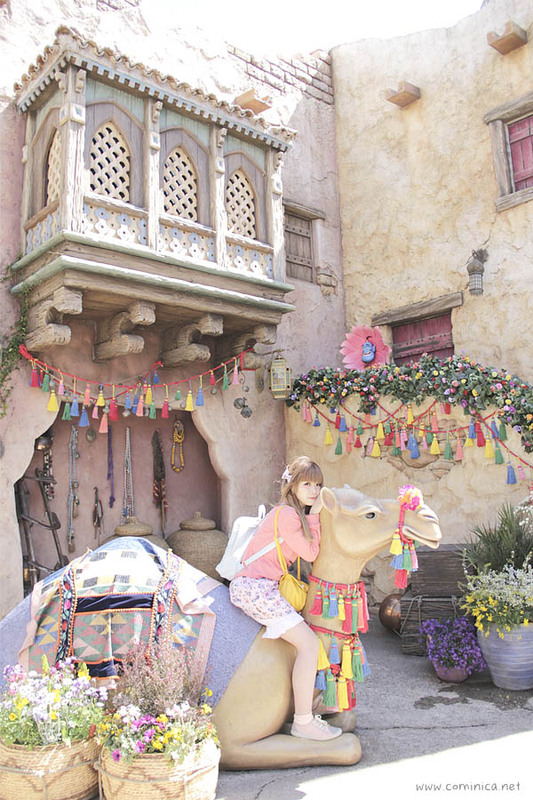 Arabian Coast is themed after a popular Disney animated film, this time Aladdin. It recreates an exotic Arabian harbor combined with an "enchanted world from 1001 Arabian Nights". 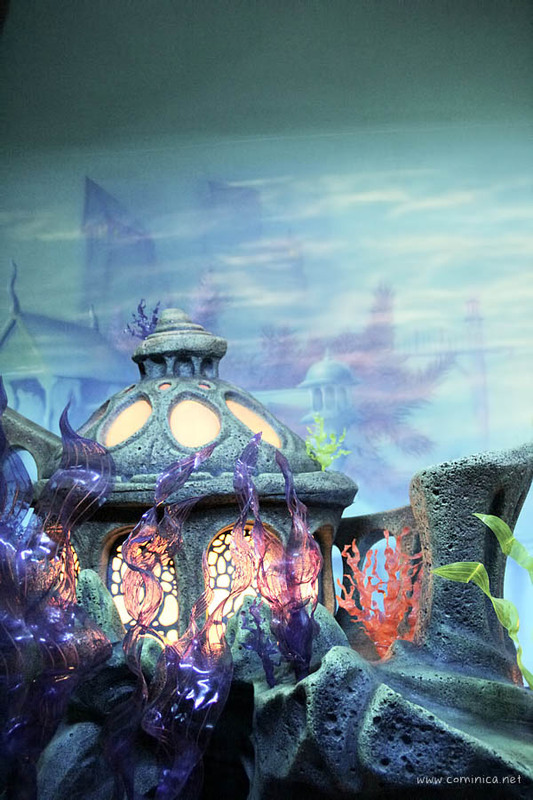 Mermaid Lagoon is home to the characters of The Little Mermaid. This "port of call" is unique in that it is mostly indoors and recreates the feeling of being underwater. And for real, it is. Most of the rides in this area are geared towards younger children. I only take a walk and look around, not trying any ride there. Thanks for sharing your trip, makes me want to go again! 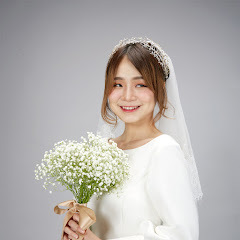 WAAAH *___* so cute all! Reminds me that I still need to post about my day at Disney Land.